This blog originally appeared on The Huffington Post and Maternal Health Task Force websites. All women deserve respectful, culturally sensitive, women-centered care that takes into account how, where and with whom they want to receive maternal health care. In order to ensure that this happens, health systems must meet women where they are—both literally and figuratively. Community-based approaches can be effective strategies for providing women with the kind of care they want and need in the place they choose. Unfortunately, many health systems do not currently have the capacity or infrastructure to offer high-quality maternal health care at the community level. Doing so requires a strong, well-trained health workforce, efficient referral and transport systems, and physical infrastructure. Nevertheless, a number of programs have delivered antenatal, intrapartum and postpartum care at the community level. Many of these programs, particularly those implemented in rural areas with severe health worker shortages, have involved task-shifting with the use of community health workers (CHWs). Common roles for CHWs include providing basic maternal and newborn care, distributing essential medicines such as misoprostol for postpartum hemorrhage, and conducting antenatal and postnatal home visits. 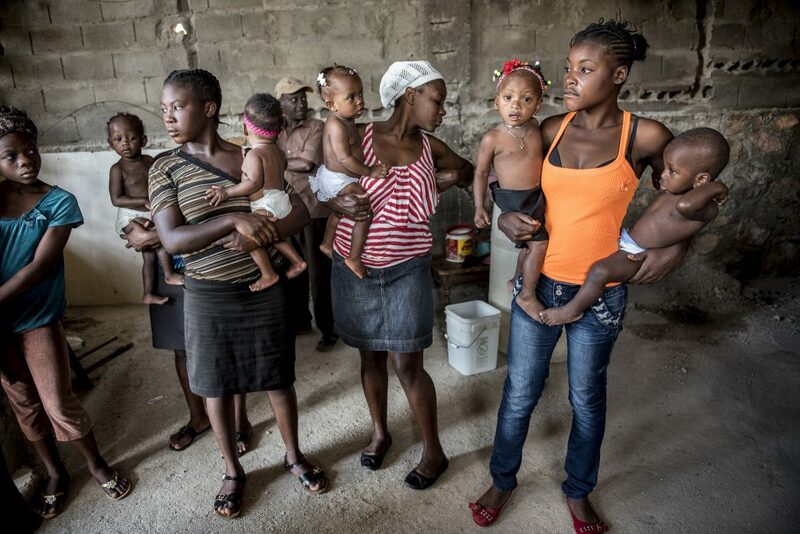 A CHW is defined by the World Health Organization as “any health worker who performs functions related to health care delivery and was trained in some way in the context of the intervention, but has received no formal professional or paraprofessional or tertiary education.” CHWs should be members of, selected by, and accountable to the communities in which they work. One large-scale intervention that has successfully employed CHWs to improve maternal health outcomes is the Lady Health Workers (LHWs) program in Pakistan, which was established in 1994. In the current system, LHWs are responsible for identifying pregnant women in rural areas, providing them with comprehensive antenatal services and basic newborn care, and referring them to higher level care when necessary. Between 1994 and 2007, the decline in maternal and infant mortality rates was steeper in areas with LHWs compared to the national average. Successful programs involving CHWs have been implemented in many other countries as well, including Burma, Ethiopia, Kenya, Nigeria, Tanzania, Uganda, Afghanistan, Nepal and Rwanda. 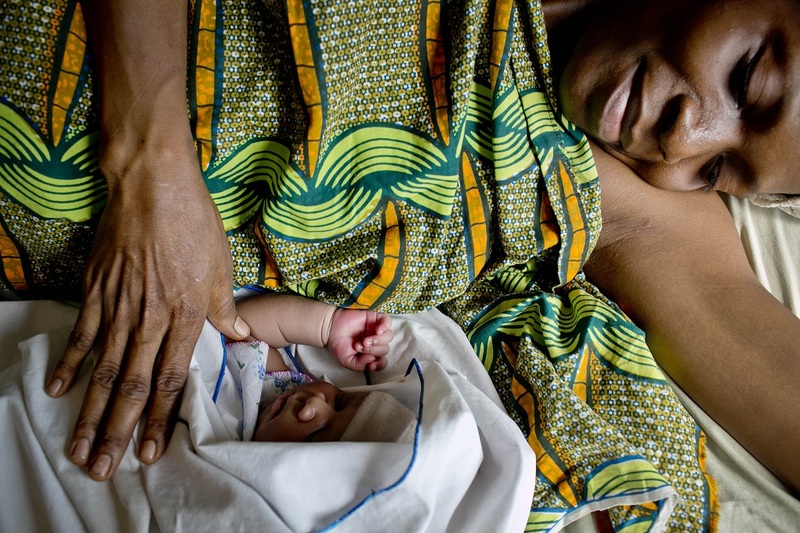 A 2013 systematic review concluded that CHWs can effectively deliver educational messages, increase the acceptability of newborn care practices such as skin-to-skin contact, and exclusive breastfeeding and provide interventions including intermittent preventative treatment for malaria and psychosocial services. However, additional research on different kinds of CHW programs in diverse settings is needed to identify the most successful models for scale-up. Women’s preferences for receiving maternal health care, including where and with whom that care takes place, are diverse, and health systems should reflect that by offering choices. Providing high-quality maternal health care at the community level can be a powerful tool for promoting women-centered care and health equity.